Timothy (Tim) Vivian began his career in the trenchless industry in the early 1990s, a few years after graduating from Cornell University. 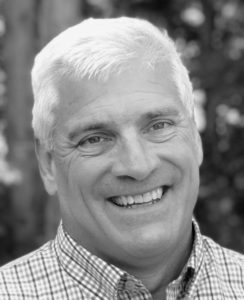 After stints that took him from his native Connecticut to positions as a project manager and then general manager for companies in various locations across the country, Tim co-founded Green Mountain Pipeline Services in 2003. Under his leadership as President, the company has continued to grow exponentially, joining Infrastructure Services Group LLC as a founding partner in 2018. Tim also serves as President of NASSCO, the National Association of Sewer Service Companies.